I have invented a new minigame that uses Flan's mod. If you do not have it don't pee your pants that quickly. I have a download with it provided for you in the download section. 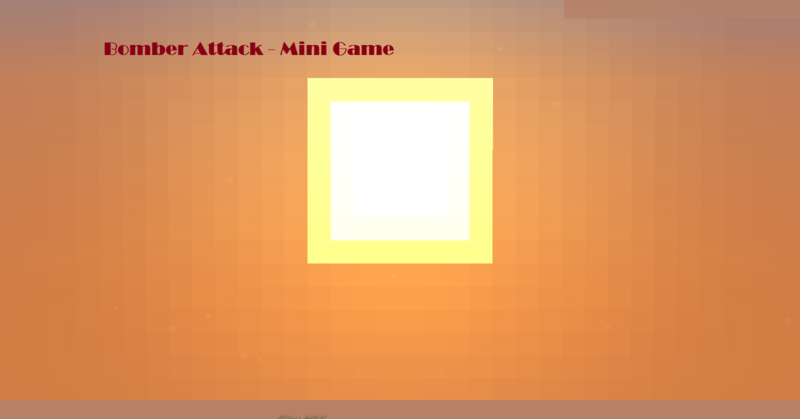 My game is called Bombing Attack. There is one pilot and there can be up to four runners. The four runners are racing against each other trying to make it to the finish line. The pilots job is to bomb them. W A S D to move around. Shift to lower the vehicle and space to raise it. R opens up the menu which shows the gas and bombs. V is to bomb.